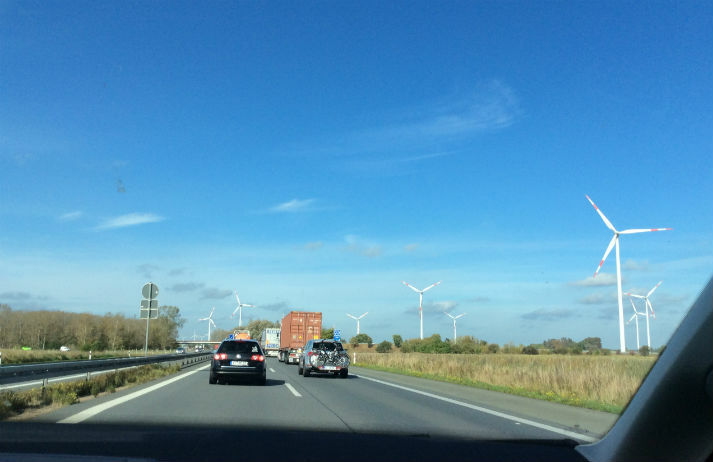 Germany is setting records when it comes to sustainability. The country is increasing the percentage of renewable energy it produces and is far ahead of most other developed nations. But what sets the land of beer and bratwurst apart when it comes to the environment? Do Germans still booze on beer and snack on sausage? Does beauty still equal blonde hair and blue eyes? In our 2015 cultural snapshot of Germany, we demystify cultural myths, shed light on the country’s economic outlook, and explore the emerging and established trends across 11 sectors. Seen as the ‘missing piece’ to a clean energy future by Tesla’s CEO Elon Musk, Powerwall is a battery that stores electricity from solar panels, or from the grid when utility rates are low. Available for your home and for businesses, can Powerwall spark an energy system revolution? Germany has some of the highest electricity bills and energy taxation in Europe. As a result the country's seen an increasing adoption of self-sufficient energy production technology. People across the country are beginning to make their own home-made electricity.